All together now, “Da da da da - click click” - Yes, it’s that catchy familiar theme tune of the American television series The Addams Family which is based on the characters in Charles Addams' New Yorker cartoons. 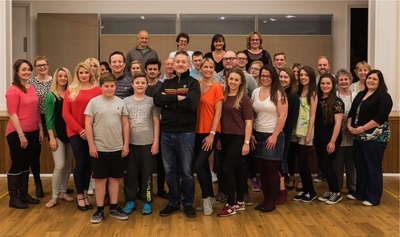 However, Artistic Director, Sallie Warrington, tells me that this musical production is a completely different version to anything we have ever seen before from any Addams Family cartoon, tv show or film. The Broadway musical premiered in April 2010 and depicts a ghoulish American family with an affinity for all things macabre. Numerous film and television adaptations of Addams' cartoons exist, but the musical, which is the first stage show based on the characters, is stemmed upon the cartoons rather than the television and film characters. The original cast featured Nathan Lane as Gomez and Bebe Neuwirth as Morticia. A fabulous scoop for LODS, this will be the regional premiere of the show and, rather interestingly, the rights to this production are now no longer available for other groups to put on the show; sparking rumours that a West End production could be in the offing in 2016. So this will be an ideal opportunity to get a preview of what may come. All very exciting! The Addams Family musical runs with an original story, and it’s every father’s nightmare. Wednesday Addams, the ultimate princess of darkness, has grown up and fallen in love with a sweet, smart young man from a respectable family. A man her parents have never met. And if that weren’t upsetting enough, she confides in her father and begs him not to tell her mother. Now, Gomez Addams must do something he’s never done before — keep a secret from his beloved wife, Morticia. Everything will change for the whole family on the fateful night they host a dinner for Wednesday’s “normal” boyfriend and his parents. 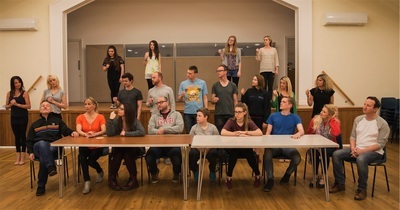 I’m lucky enough to watch the Company rehearsing this very scene and it certainly is extremely funny and I cannot wait to see more of this darkly devilish show. 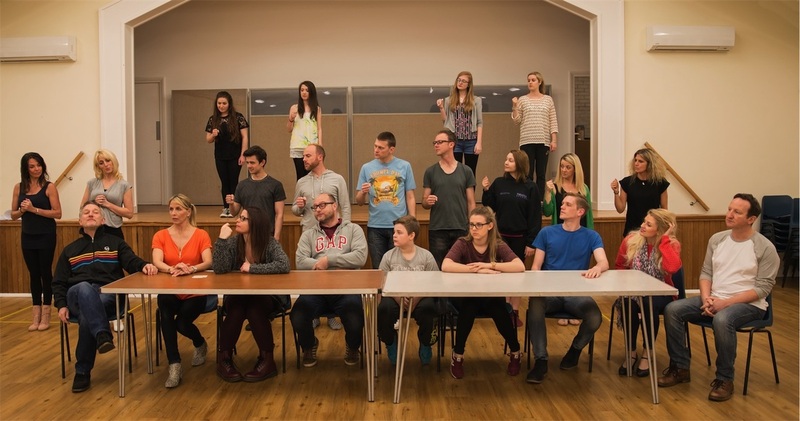 Musical Director, Rachel Plunkett has had her work cut out as the score features some rather vocally challenging numbers, particularly for the part of Wednesday. The part of Pugsley will be played by two local lads on alternate performances. 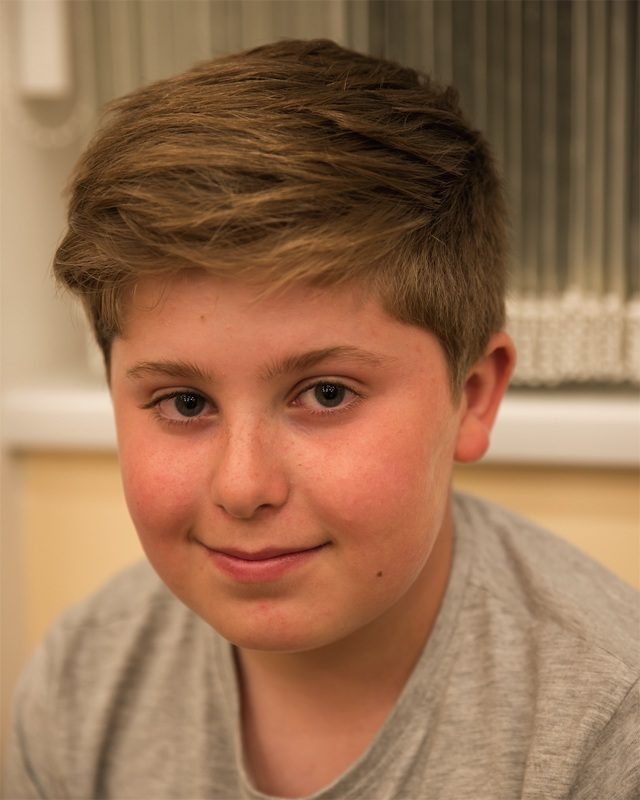 Reece Emery who is a pupil at Shoeburyness High School tells me that he has had lots of acting experience. He belongs to Expressions Theatre Arts and has even performed in the West End, playing the part of Benjy in Priscilla Queen of the Desert. 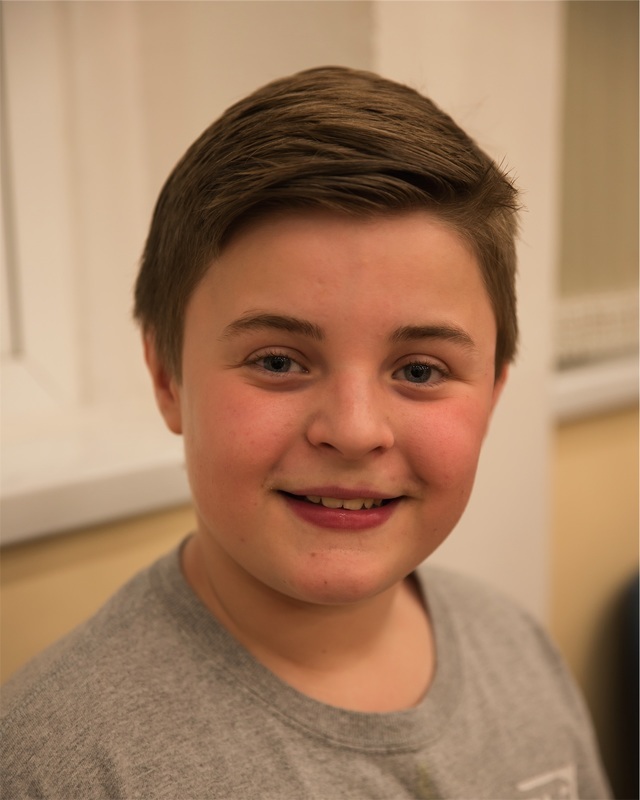 Belfairs Academy pupil, Alex Reed, has also had his fair share of experience appearing with LODS in their production of A Christmas Carol and also as the young Tommy in last year’s production of The Who’s classic rock musical. Both boys are in year 7 and are really excited to be performing in May at The Palace Theatre. A £1.50 per ticket booking fee applies, capped at four per order. Groups of 10+ please call 01702 351135 to buy fee-free.